The Heroes Health Fund was established by the International Academy of Detoxification Specialists to provide support for humanitarian projects assisting firefighters, police, EMTs, veterans and others harmed by toxic exposures in the line of duty. These projects have been established at the request of those affected by such exposures, generally in response to a specific event or identified need. Delivery of the program has been directed by qualified medical professionals. For more on the Academy, click here. 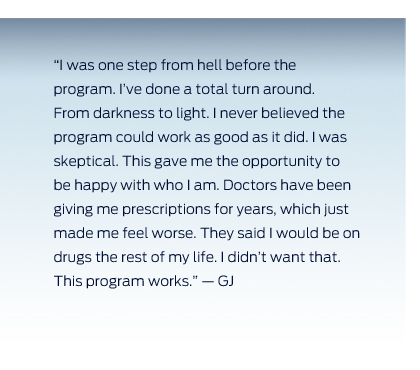 military installations, this project provided detoxification services to veterans and firefighters. and union officials involved in the response to the 2001 attacks on the World Trade Center. It provided detoxification services to over 1,000 men and women who became ill as a result of toxic exposures during the rescue and recovery operations. The Ocala Detoxification Project – This project provided services to firefighters and other first responders in Central Florida. sheriffs, police officers’ organizations and other partners, the project brought the Hubbard program to law enforcement personnel harmed by exposures during raids on illegal drug labs.